This year as now becoming a collection of some magical caught and bowled dismissals, be it Nathan Lyon’s frog-like leaping episode or Mitchell Starc’s crazy reflex catch, there was rarely ever a dull moment. 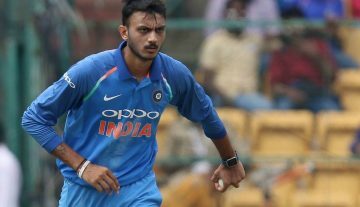 But, Axar Patel may have been the luckiest of them all as he did not have to do much to dismiss a batsman. 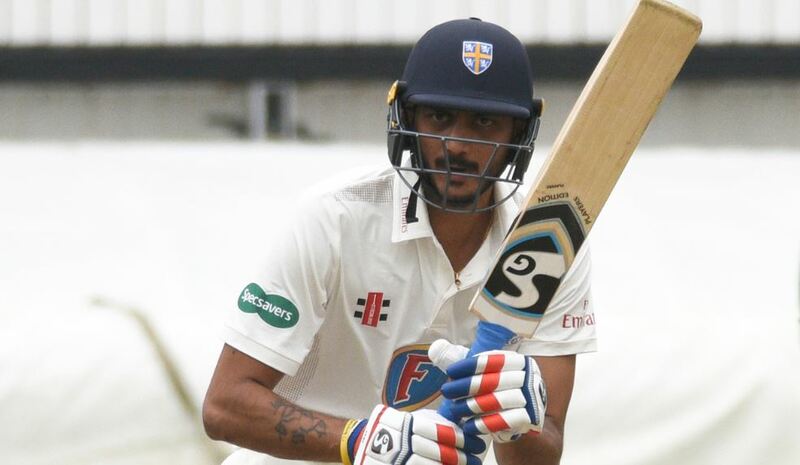 In the Division Two County Championship clash between Durham and Warwickshire, Patel worked his magic with the ball, taking 7 wickets in the second innings and 9 in total. But the last one has to be the most effortless. The Indian southpaw spinner bowled an arm ball to former England cricketer Ryan Sidebottom. He had an attacking field for the No.11 batsman. Sidebottom tried to work the ball towards the leg side but it hit the helmet of the short leg fielder and went up in the air. Axar did not have to move much to take the easy one, wrapping up the Warwickshire innings. Patel also registered his career-best bowling figures in First-Class cricket, 7 wickets for 54 runs. The performance came on the fast bowler-friendly conditions of Edgbaston, Birmingham. The same ground where India lost the first Test of the five-match Test series against England in a close affair. Like most, Patel struggled failed to contribute with the bat and scored only 22 runs in the match, including a duck. However, he made a commendable county debut previous month scoring an unbeaten 95. He was stranded by his teammates in the nineties when he was looking to score a century on county debut.